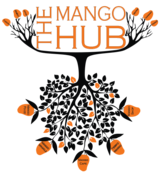 The Mango Hub brings you Mango Food - market stalls in Bristol and the South West selling South Asian street food. With a rich family heritage and an all-encompassing passion for fresh, local produce, Mango Food create (among other things!) 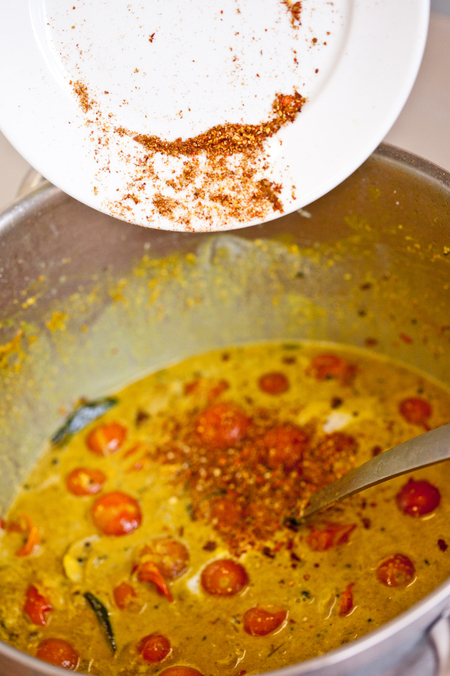 Jams and Chutneys, Vegetable Currys, Bondas, Bhajis and Fresh Dips. 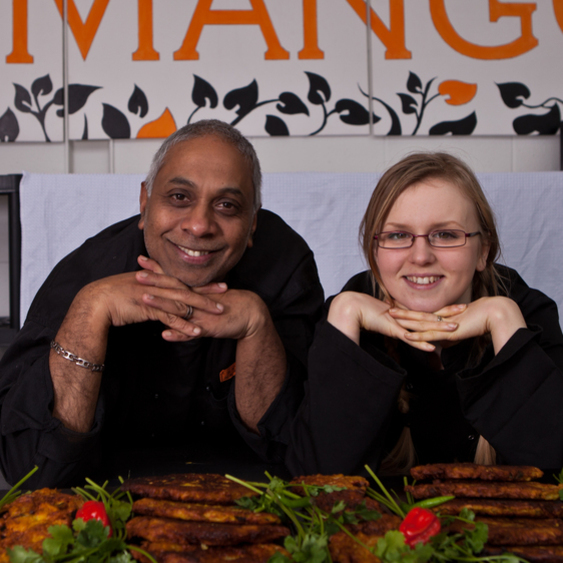 To meet us and to try our street food please see the Mango Food page. 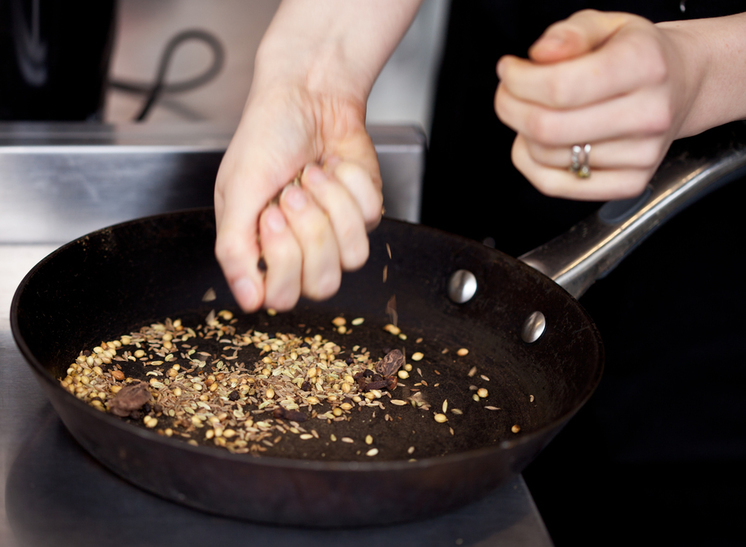 Discover and learn how to cook with exciting spices at one of our Asian cookery classes. 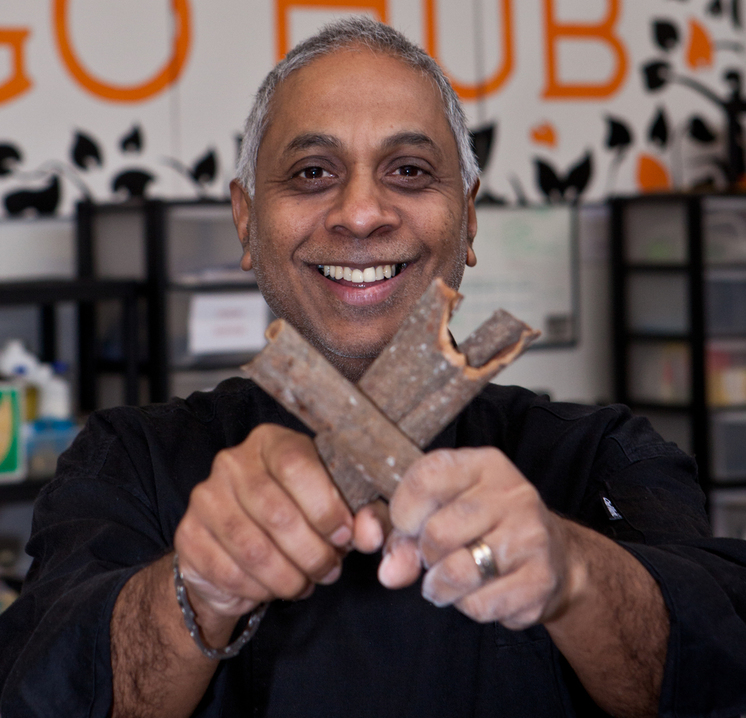 Run in Bristol by Fred Balakrishna of The Mango Hub, an experienced and fully qualified chef, our cookery classes will also give you a depth of knowledge and ability to wow your friends with! Please see class details on the Mango Masala page. The Mango Hub also comprises of Mango Event Catering - catering for private events including weddings and parties, as well as corporate events and conferences. 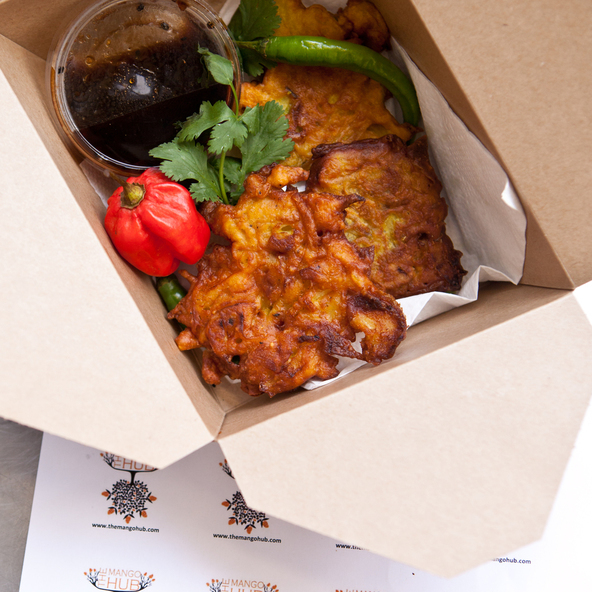 All our catering uses the best ingredients, sourced locally. 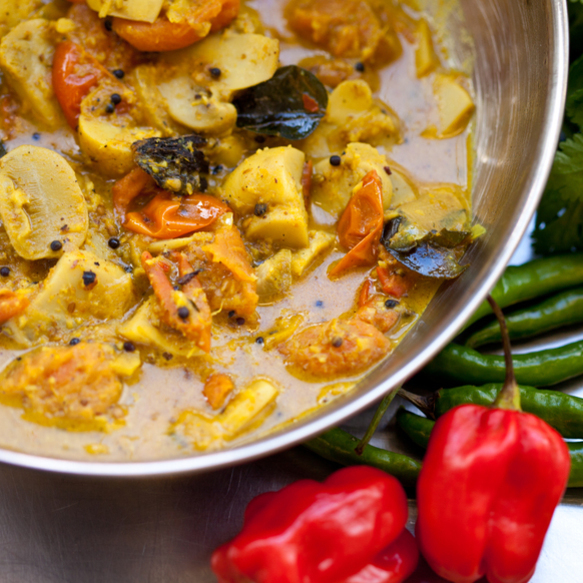 However, in addition to South Asian Cuisine we are also able to offer a range of other options. 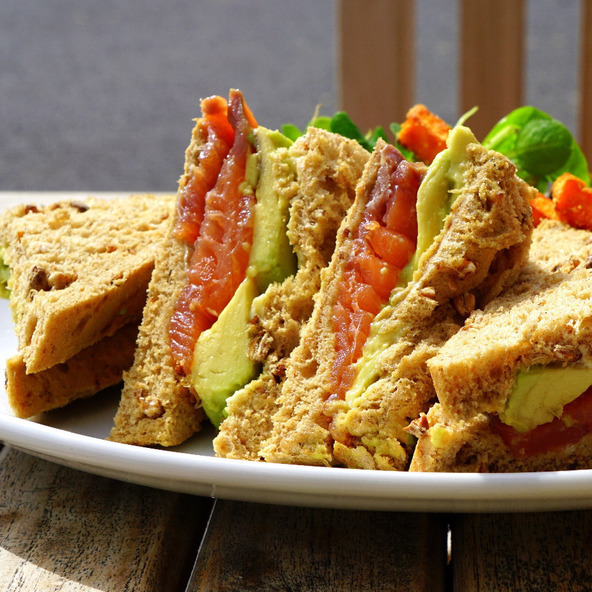 The Mango Hub now also offer order and collect business lunches from £4 per head. 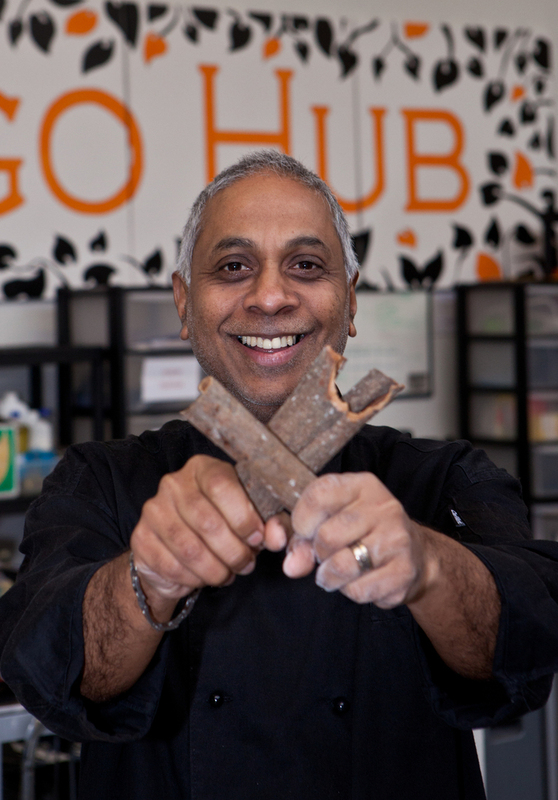 All products from The Mango Hub are made by us in our commercial kitchen in Bedminster, Bristol. We source our fruit and vegetables from the Bristol wholesale grocery market. 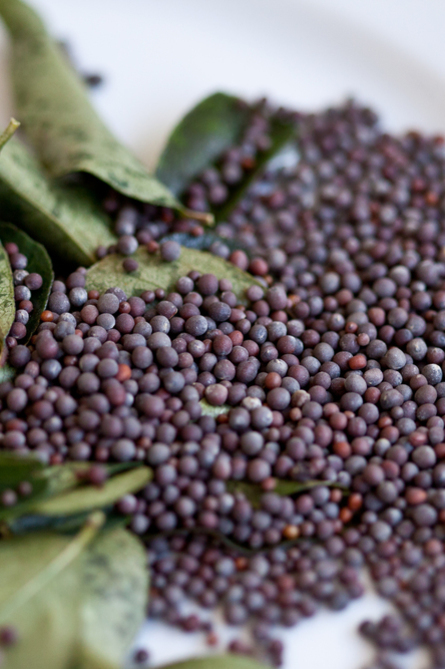 Other ingredients and spices come from the Sweetmart in Easton, Bristol - all their spices have been milled in the UK. Any specialist spices that we need, have been bought in by us in the Keralan markets and milled in a local mill in Kozikhode. 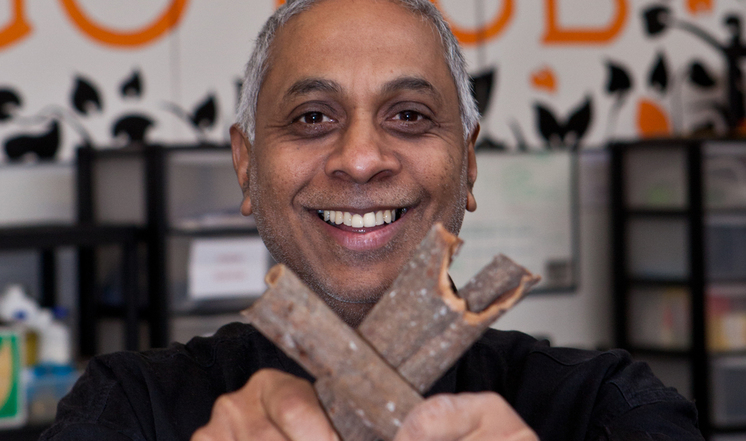 Established in 2012, by Fred Balakrishna, The Mango Hub brings his passion for Indian food to customers in Bristol and the South West. Following a career in retail, Fred re-trained as a chef after which he catered for a number of high profile clients; these included the 2012 Olympics and the Worcester Country Cricket Club, as well as a year in London on the pastry section and fine dining. However, he wanted to follow his passion for Asian food, which had always been a part of his life as well as part of his heritage. 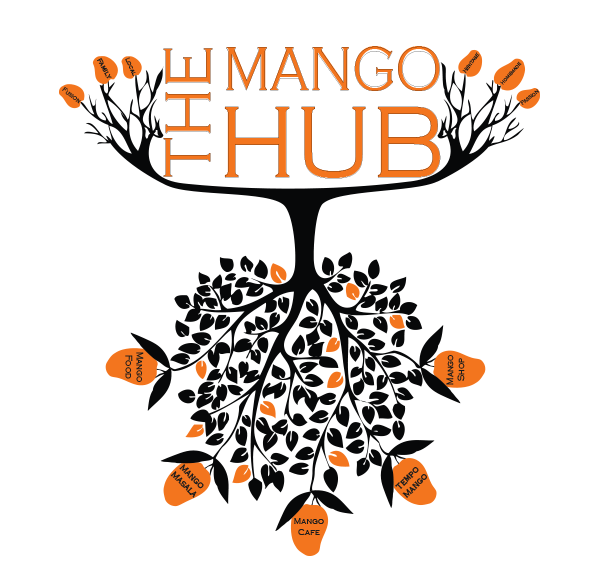 Hence along with his wife Bec and step daughter Anna, and with 3 generations of the extended family involved in the wider business, they setup The Mango Hub so Fred could live his passion. 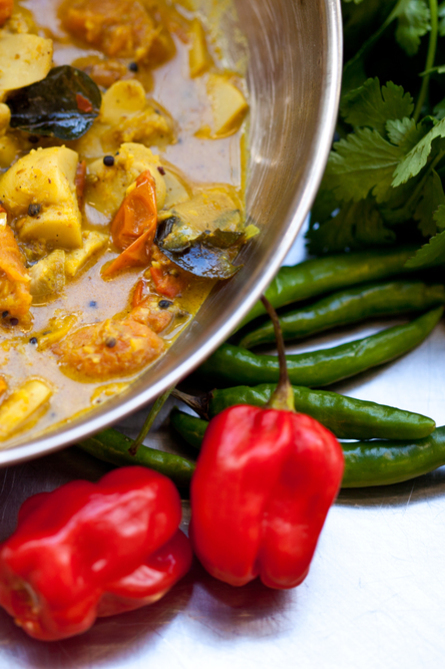 They now regularly sell their Indian Street Food in and around Bristol, provide Asian cookery classes and provide catering for for both corporate and private events including Asian Weddings.